The Italian airline plans to add flights to Israel this summer. 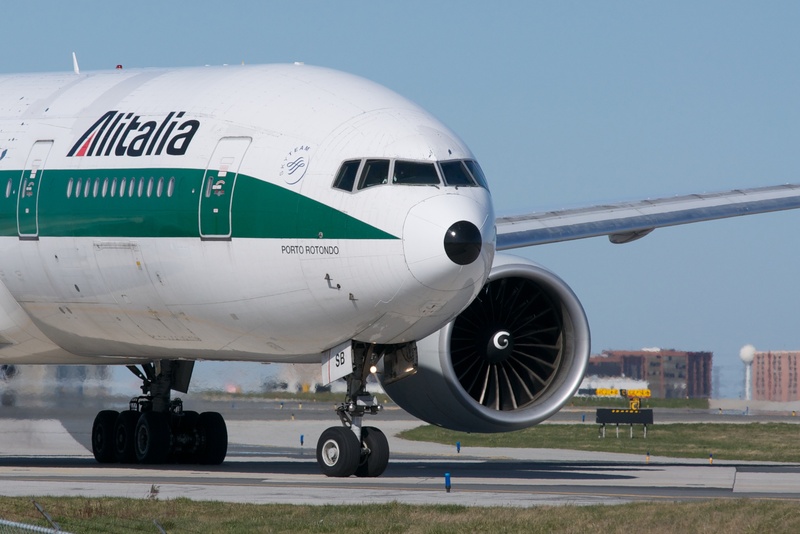 The Italian airline has announced it will add flights to Israel this summer. From March 25 to October 27, the airline will operate four flights a day between Rome and Israel. It will also operate a flight once a day between Israel and Athens.